Coming April 3rd from Kindle Worlds and the world of NYT and USA Today bestselling author, Aurora Rose Reynolds. See how the Mayson clan began. You’ve read their sons’ stories, now it’s James and Susan’s turn. 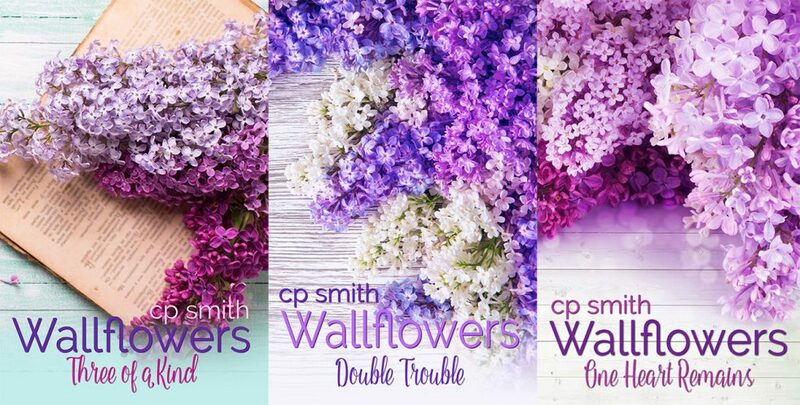 Experience the boom all over again in this action-packed novella of insta-love and suspense from Author CP Smith.